#WeddingWednesday might just be our favorite day of the week. 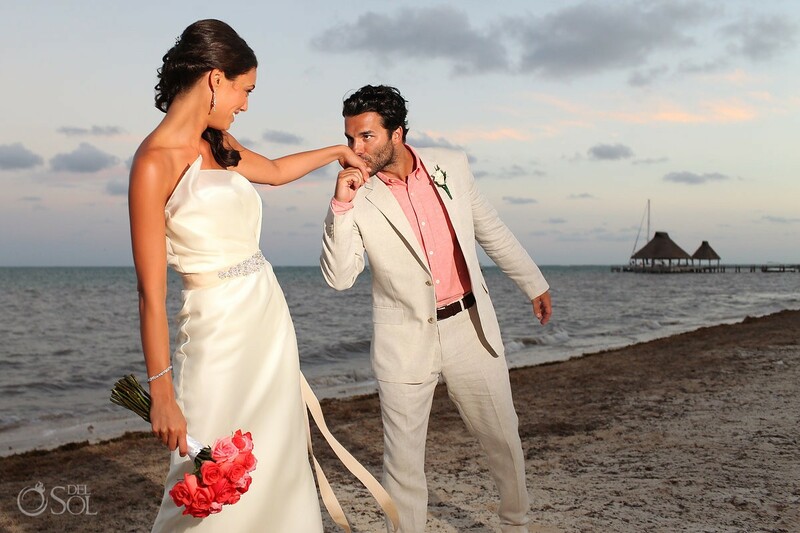 From the gorgeous venues and the blushing brides to the exquisite cuisine and the lavish parties, there are so many things to love about a destination wedding at Zöetry Paraiso de la Bonita Riviera Maya. This week we’re sharing some pictures of Keri and Jay’s fairy tale destination wedding at Zöetry Paraiso de la Bonita Riviera Maya, courtesy of Del Sol Photography. 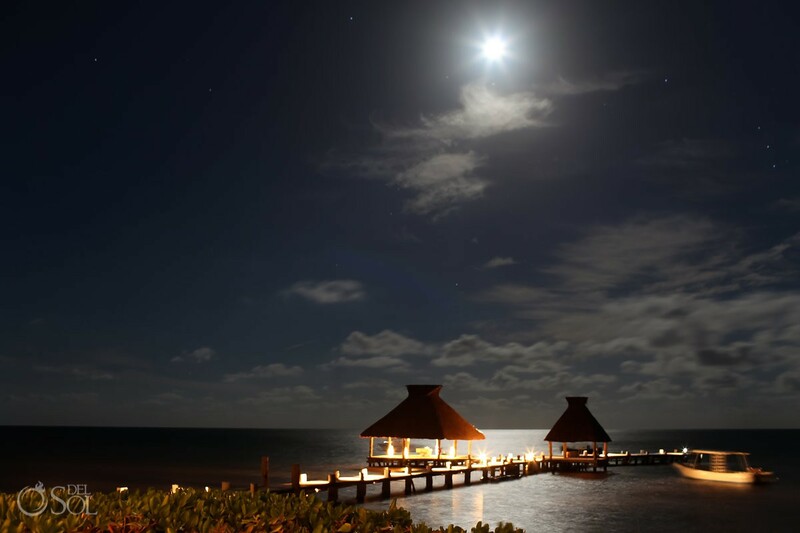 Zöetry Paraiso de la Bonita is the perfect romantic setting to make your wedding dreams come true. Exchange your vows in a lovely wedding gazebo on the beach, on our private pier, or at other beautiful spots. 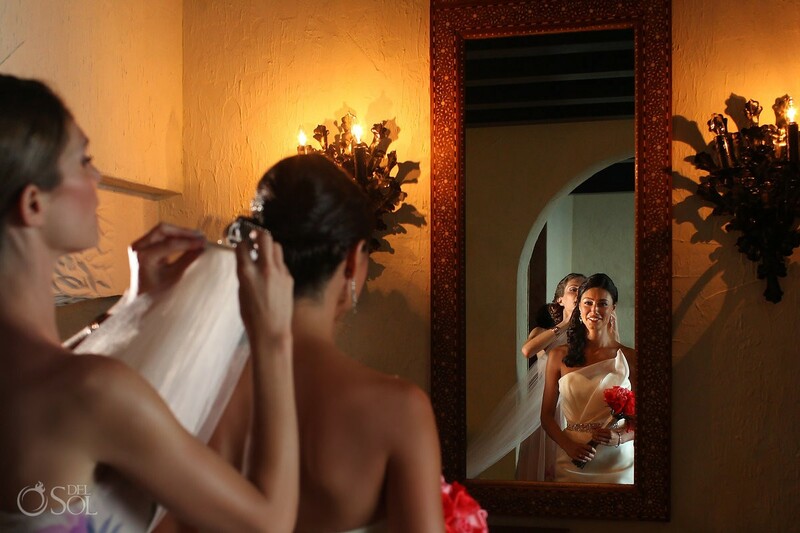 Enjoy your special moment as you say I do, because we’ve taken care of all the to-dos. 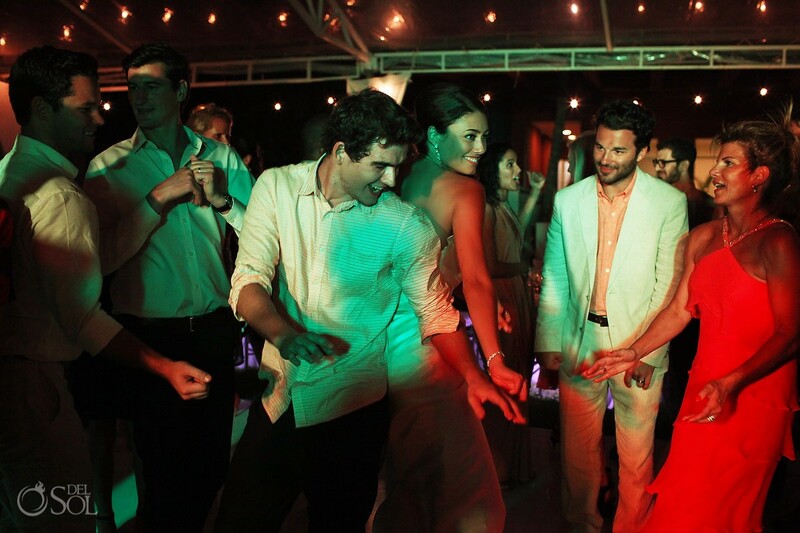 Want a picture-perfect wedding like Keri and Jay? 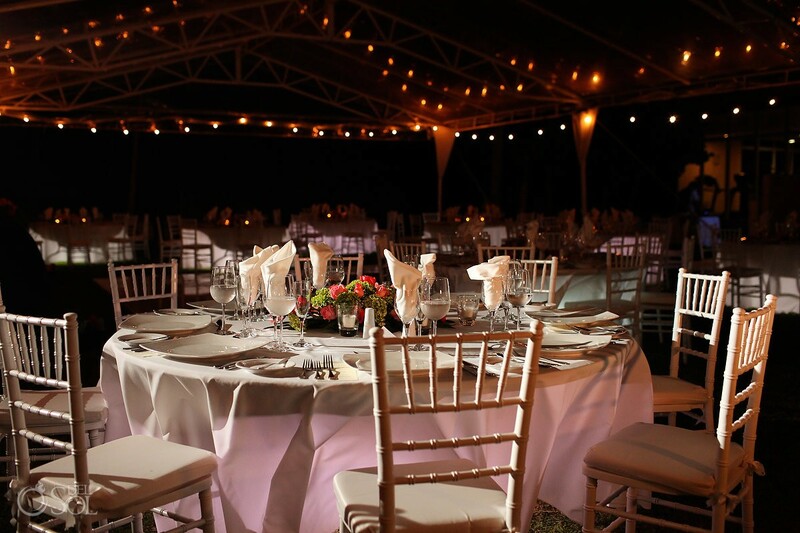 Zöetry Paraiso de la Bonita encourages you to spend your special day in a setting of spectacular natural beauty that will make your memories even more perfect. 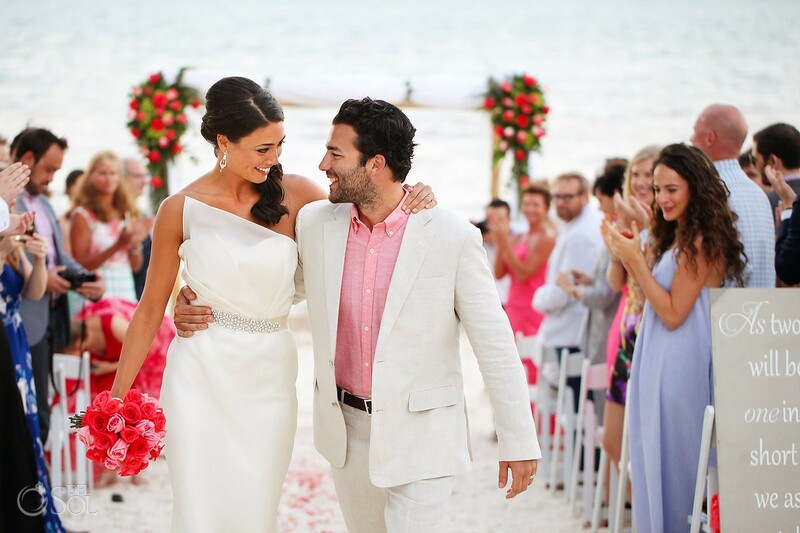 The timing couldn’t be better to plan your destination wedding in paradise! When you stay the required number of nights for your wedding, you’ll earn complimentary nights toward a return stay over your first anniversary! 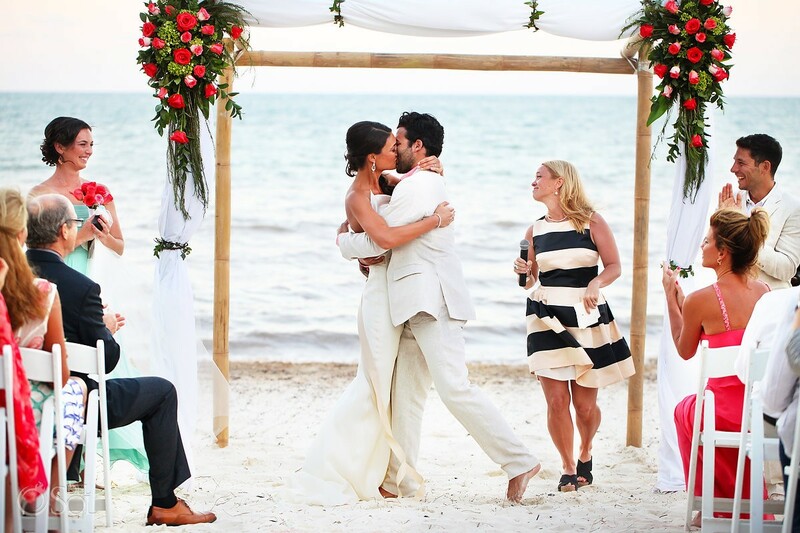 This entry was posted in Zoëtry Paraiso de la Bonita, Zoëtry Wellness & Spa Resorts and tagged #WeddingWednesday, beach wedding, Destination Wedding, Zoëtry Paraiso de la Bonita, Zoëtry Wellness Resorts & Spas, ZoetryResorts. Bookmark the permalink.